52. 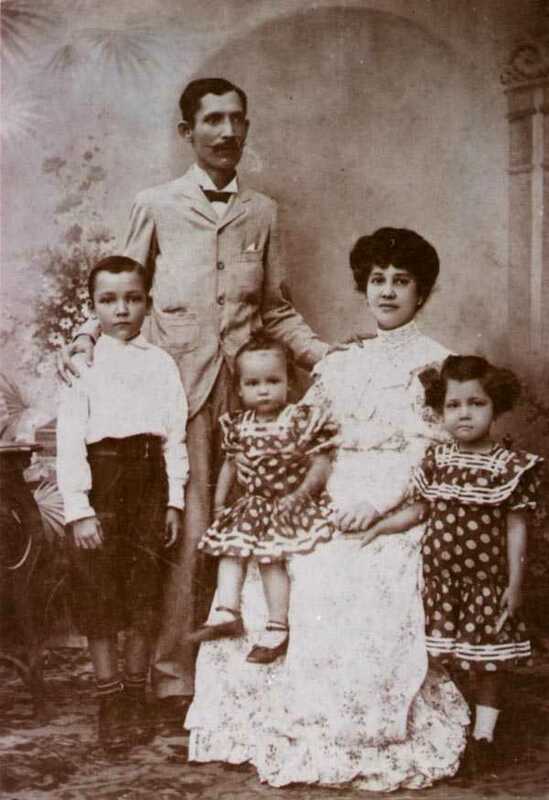 Jose ROCO was born in 1878 in Guinobatan, Albay. 143 i. Jose ROCO was born in 1898. 144 ii. Joaquin ROCO was born in 1899. +146 iv. 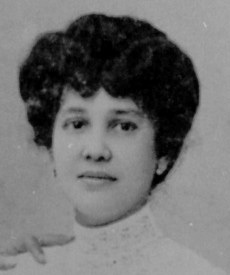 Carmen Antoniia ROCO.